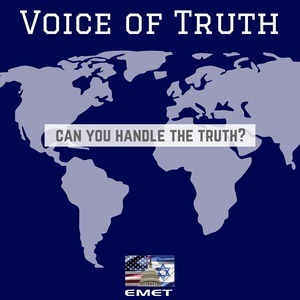 Voice of Truth - Blog - Welcome to the Voice of Truth Blog! The team here at the Endowment for Middle East Truth (EMET) is excited to jump into the blogging world! We anticipate using this blog to provide our readers with a brief analysis on Middle Eastern current events. We also plan to address different topics that pertain to America's national security and Israel's national security. We plan to provide you with timely information and convey these complicated issues in an easy-to-understand way.